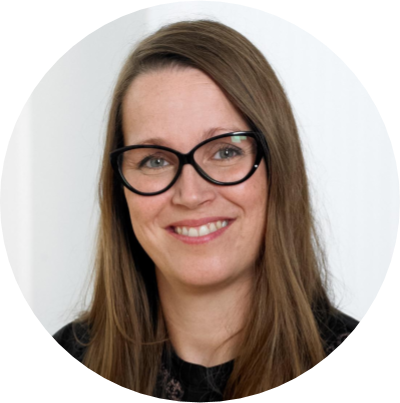 Following an early career in publishing and marketing, Sofie taught herself programming and business design, and subsequently spent most of her career building banks, including the first online bank for UBS. Having worked for eight major international banks in everything from IT infrastructure delivery to business transformation, run programmes in 60 countries worth over USD 1bn, and supported startups, Sofie decided the last thing the world needs is another bank and hence hiveonline was born. For hiveonline, Sofie has been invited to speak at the World Economic Forum, G7 and G20 groups and World Bank/IMF Summit in partnership with UNEP and the Sustainable Digital Finance Alliance, where she is an advisor on fintech applications to sustainable finance, blockchain, identity and trust. 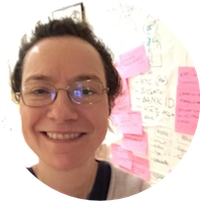 Sofie is also an advisor to the Edinburgh Futures Institute and holds an MSc in Informatics. 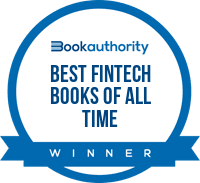 Sofie’s second book, with Rob Allen, Fintech Revolution (Palgrave Macmillan, 2018) was named “One of the Best Fintech Books of All Time” and “One of the Best New Fintech Books for 2019 (Book Authority). 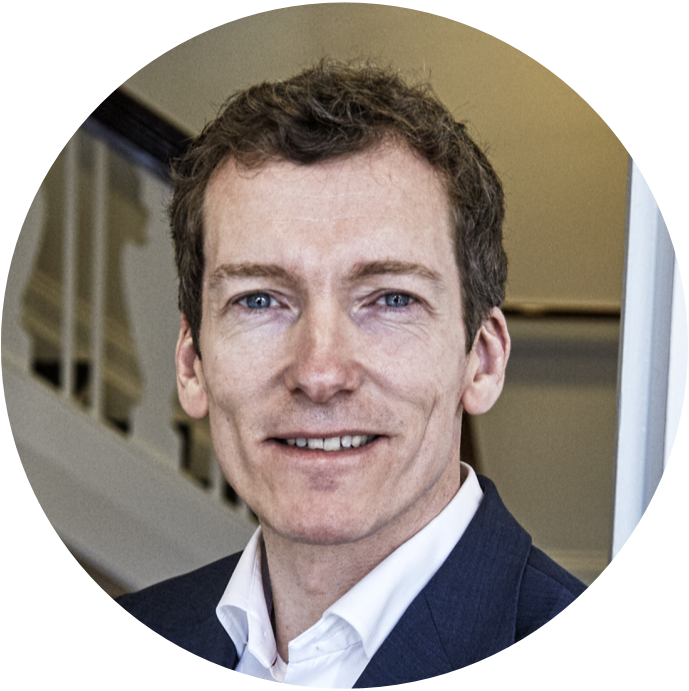 Matthew has worked in several globally significant banks in a number of roles, across both strategy and execution. Spanning investment, retail and wealth banking, his achievements have included designing and deploying bank-wide business critical applications, managing multimillion pound strategic partnership negotiations and leading the integration of a core banking platform with downstream regulatory and financial systems. Having worked on several startups and social enterprises alongside his financial services career, Matthew has been advising Fintech startups since 2013. With an education in communication, Camilla throws herself in all situations where these skills can be used. That is writing articles, planning events, interviewing customers or trying to start up collaborations. By coincidence she ended up working with of for IT companies in product development, and facilitating events for start-ups and bigger companies. The more she is capable of understanding the customer and translating that into products or services, the happier she is. Latif has a strong interest in global sustainability issues, especially how the global community make sense of, negotiate and attempt to solve environmental issues. Pursuing this, he worked with Oxfam to bolster climate resilience in the Horn, East and Central Africa region; operationalised what became a leading organisation on climate change in Tanzania, and engaged in the UN climate negotiations. Frustrated with structural inertia that exist to solve the environmental challenges, he decided to focus on solutions and helping entrepreneurs, companies and governments to explore sustainable pathways. 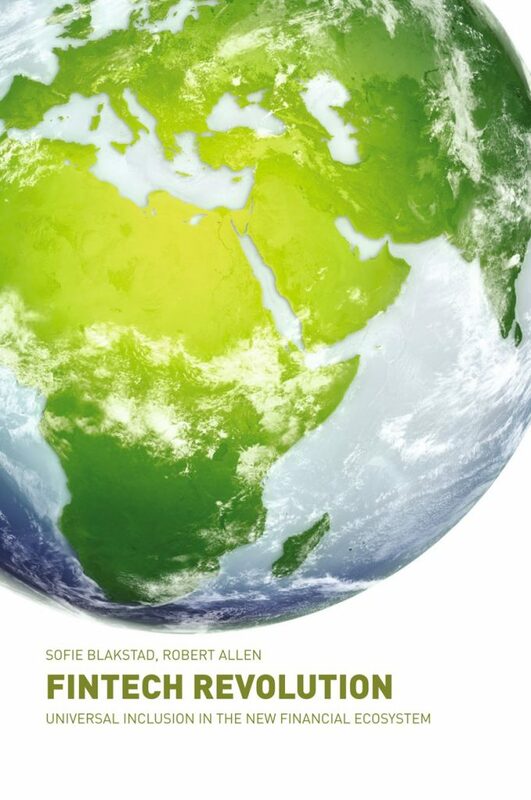 To that end, he published research articles on sustainability transitions and worked to connect pioneers to bring about systemic change in the energy sector. Before joining hiveonline, Latif worked with the World Bank analysing client country environmental and natural resources challenges. From a very young age Jose was always fascinated by technology, which lead him to study Computer Science and Digital Media Engineering. 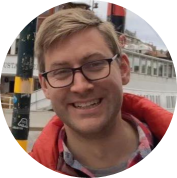 He worked creating interactive data visualisation for personal communication patterns in the Sensible DTU project, which collected dynamic multilayer network and behavioural data by the distribution of 1000 smartphones to newly started students at the Technical University of Denmark. He was involved in the creation of the data sharing platform for the COMPARE consortium, an EU project with the intention to speed up the detection of and response to disease outbreaks among humans and animals worldwide through the use of new genome technology. 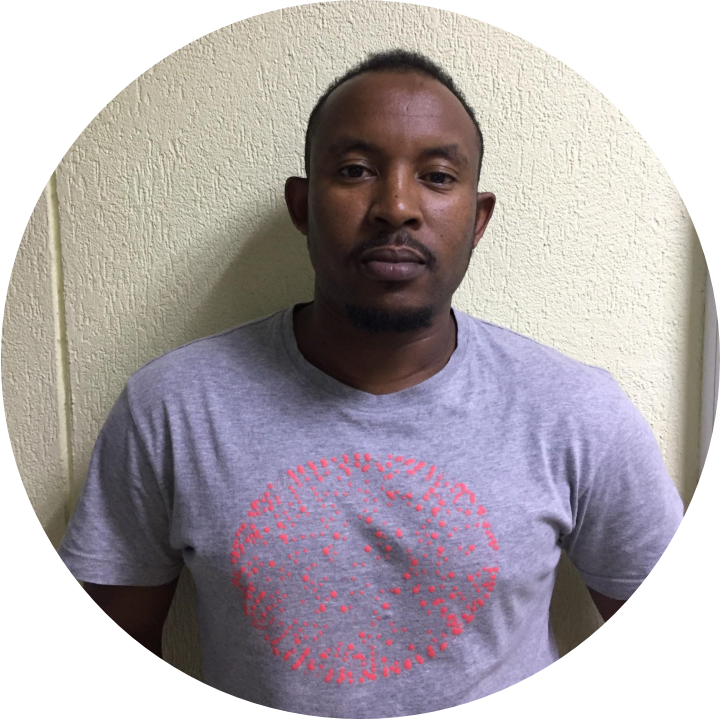 Through his project working with genomic data, he helped migrating several bioinformatic pipelines to the Bioinformatics Unit of Kilimanjaro Clinical Research Institute(KCRI) in Moshi, Tanzania. It was here where he became interested in decentralised technologies, and the opportunity they bring to empower people in developing countries. 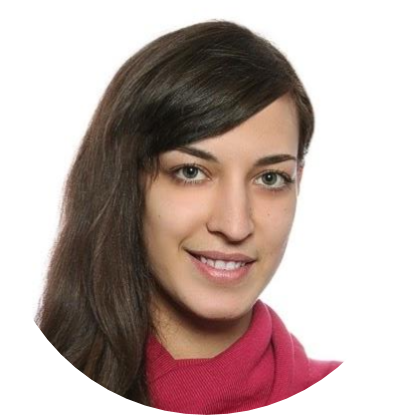 Elena has a unique combination of education and experience, bringing together electric engineering and technical design on one hand, as well as management and administration on the other. Apart from that, she has an extensive international experience and intercultural training through being a volunteer in Denmark and working at an international school in Ukraine. On top of that, Elena is currently completing her second master’s degree in thermal power station engineering. One of the aims in her life is to put all this knowledge into assisting the creation of green and eco-friendly economy. Bjorn comes to us from an unusual and unique professional background, starting as the youngest professional employee of a five star hotel in Knightsbridge, London. 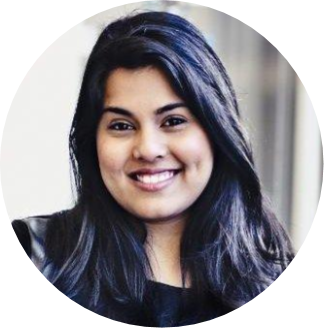 From there she has held customer facing positions and managed high value client accounts in technology and financial services. She has built a reputation as a driven and analytical saleswoman and customer relations professional, with personal time dedicated to observing social and media trends in regards to how marketing and online communities affect our daily lives. 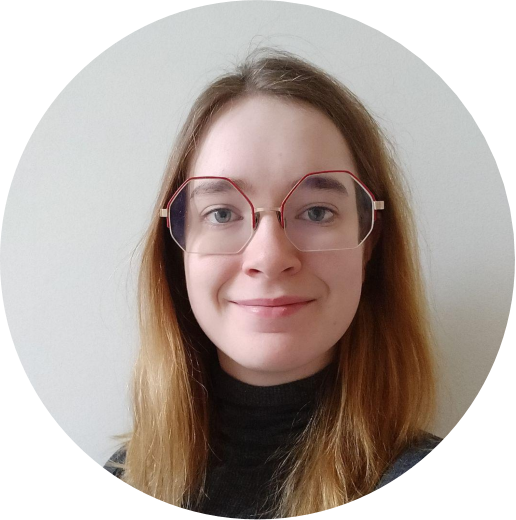 Bjorn is applying her knowledge and experience at hiveonline to better help us understand our customers, and what we can do to build a better future for them. Anne comes to hive with experience in a wide range of industries and organisations, including investment banking graphics, the non-profit sector, and the music business. For two years, she worked for the Population and Sustainability Network, an alliance which promotes reproductive rights as a critical element in sustainable development. Anne’s academic areas include politics, sociology, cultural studies, development studies, and digital cultures. She holds an MSc in Politics and Sociology and is a Fellow of the Royal Society of Arts, an organisation now dedicated to social progress. Her skill specialisations are in research, graphic design and data visualisation. She is London-based, but has travelled widely, and spent a semester at Moscow University towards the end of the Soviet era. Anne’s leisure interests include film, music and visual arts. She goes to an average of one music gig a week, occasionally DJs, and plays guitar and saxophone with more enthusiasm than skill. With a career in software development spanning more than 8 years, John is passionate about his work in applying technology in social enterprises and Non-profits. He has an educational background in computer studies and data science, He has worked on a diverse range of projects. These include developing and deploying a collaborative recommender system to help improve the referral of patients for specialised care and the development of online Micro-work distribution systems to help persons from low-income backgrounds get gainful employment. His interests in Salesforce saw him lead the deployment of Salesforce CRM in several countries in East and central Africa. Outside of work, he is an avid mountaineer and cyclist. 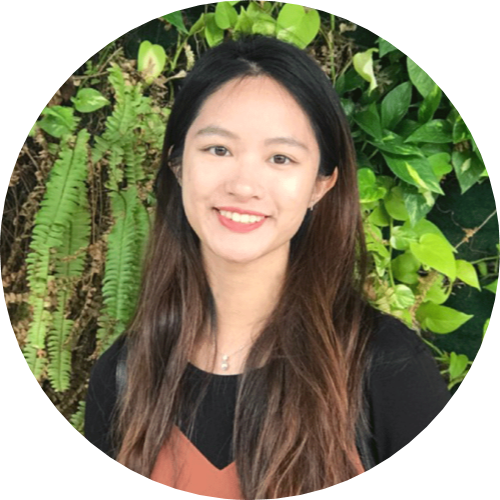 Joining us as an Intern for 2019, Yanisa has moved from Singapore to join the hiveonline team in Stockholm. She is currently embarking on an entrepreneurship program offered by the National University of Singapore (NUS) already having a specialisation in Finance, with a bachelor’s degree in Business Administration. Yanisa is interested in the intersection between finance and technology and sees that there is a wider global agenda for change that FinTech can participate in. She is keen to experience the different between the strong start up scenes in Sweden and Singapore. With her background in finance and business administration, Yanisa will be helping with a lot of our operational management at hiveonline. 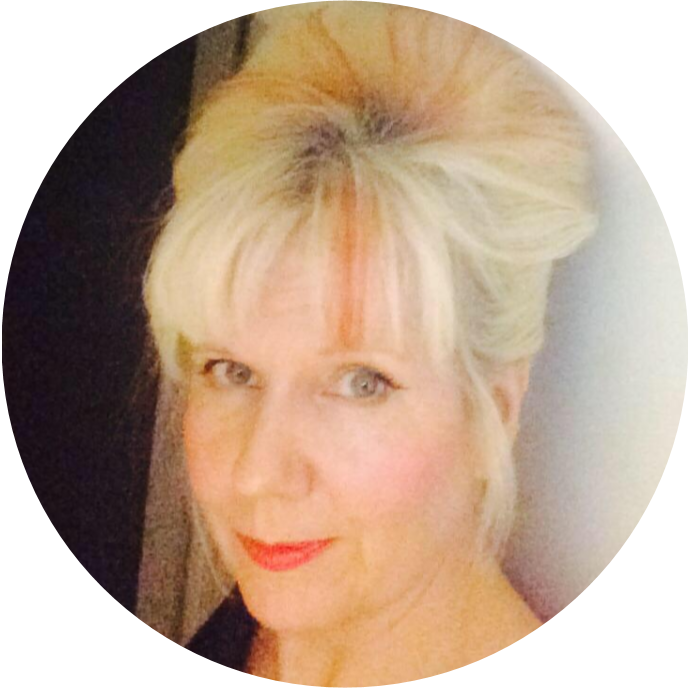 Having had experience at another start up back home, she will also be driving our online marketing initiatives. Following experience building Payments and Transactional Ledger Systems in some of Europe’s largest banks, Rob has built the Fintech practice and the innovative Vulcan Digital Asset Services business for PwC Australia. As well as leadership of large, complex programs and portfolios, Rob has extensive experience building engineering solutions in challenging environments and has a passion for promoting inclusion in developing economies. 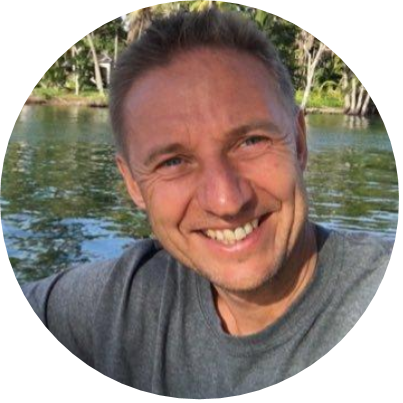 Rob, a Chartered Engineer, is also a committed conservationist with a focus on marine and shark conservation. Rob is a board member of the Australian Payments Council and is industry advisor to the Australian Digital Commerce Association (ADCA). 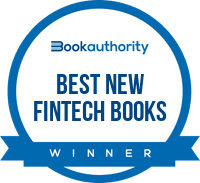 He is co-author of Fintech Revolution with Sofie Blakstad. Having had the good fortune of a diverse and international corporate career that has spanned businesses owned by families, venture capitalists and mainstream shareholders in leaderships roles throughout the value chain, John is now focusing on impact investing. He is currently partner in the impact investment funds; Just Business and One to Watch, and co-founder of the impact business IWI Technology. 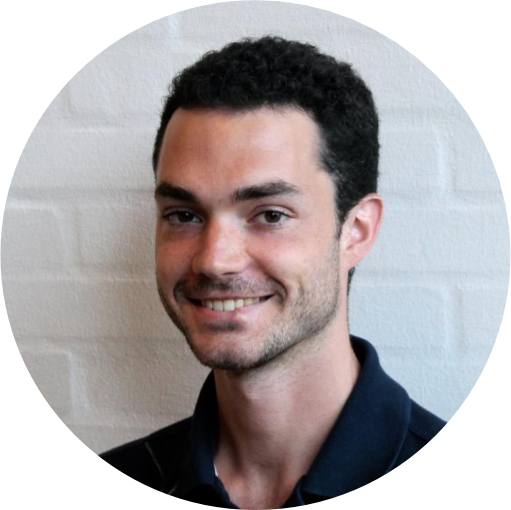 John also enjoys working as mentor in accelerator programs such as Rockstart Impact as well as advising entrepreneurs and investors on how to operationalise impact in business and investing. Mala is currently the Senior Advisor to the Ericsson Garage, the in-house technology incubator for internal and external startups. Prior to joining Ericsson, Mala was the Vice President Corporate Responsibility at Atlas Copco with responsibility for developing the global sustainability strategy. She has a business and science background, and has entrepreneurial experience from working with (and in) startups, as well as building her own. Mala ranked #3 in the Future Female Leaders list in 2017, and has also been featured as one of the 101 Super Talents in Veckan’s Äffarer , as well as the Stockholm Institute’s Global Swede award for entrepreneurs in 2012. 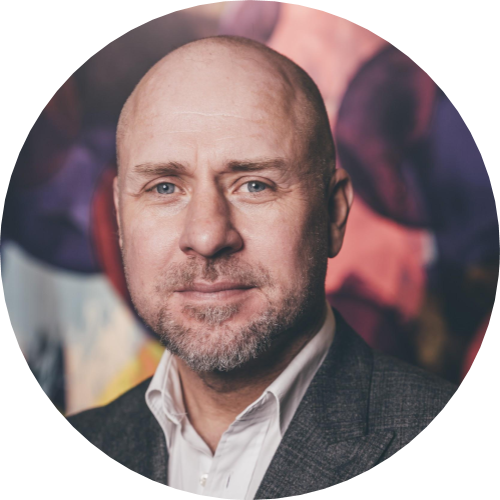 Thomas comes to the hive with 20+ years of experience from the financial industry in various leadership roles. 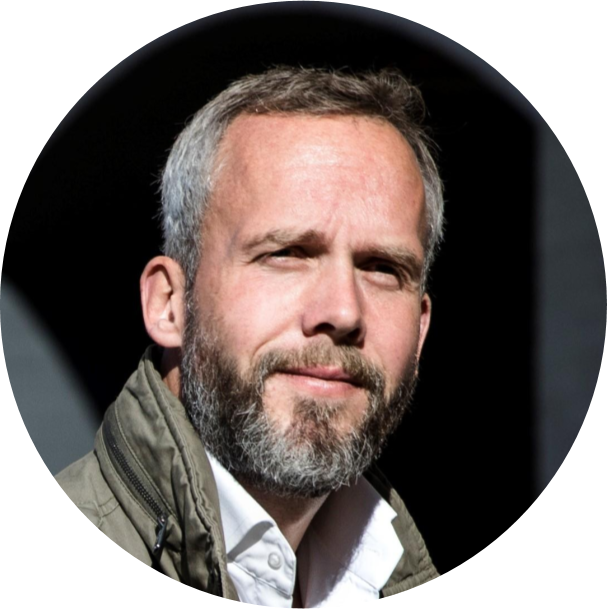 Thomas is CEO of Copenhagen FinTech and steers an organisation that wants to make Copenhagen a global fintech hub and fuels the growth of Danish fintech. Before taking this position, he was CDO/head of MarCom and Digital at Nordea Liv & Pension, director of Aon Denmark, market director at Aon Hewitt, and held many functions at Danica Pension, including regional director and senior consultant of international sales. Learning how to run a business at young age, Torbjörn Nilsson developed the family company Bandstål into a dynamic and profitable steel service center with clients all over Scandinavia. Today he is the majority holder in a group of Swedish engineering companies with impressive track records. All these companies have been made successful by Torbjörn’s own brand of leadership, filled with a deeply held belief in the potential of his co-workers. The corporate culture Torbjörn strives to infuse into his companies is that of an ecosystem of fearless curiosity and intuitive decisiveness. 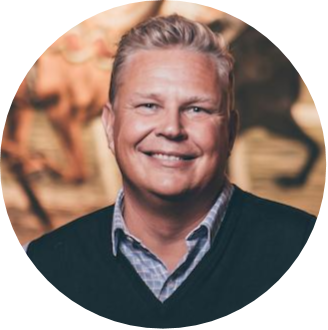 Torbjörn has built a reputation as a passionate and creative entrepreneur, with deep roots in Swedish engineering industry and now a firm foothold in the bustling, digital Nordic startup scene. For him, the differences are not as great as some would say, while he sees ample possibilities for cross-pollination, where learning from differences in markets can be applied to all the businesses wholly owned or invested in by Torbjörn’s investment company, Sebbot Invest. Sebbot Invest is a holding company that acquires and develops companies. The long-term ownership perspective is characterized by the neverending search of the perfect wave on the ocean in constant motion with the courage to catch the wave instantly when opportunities surface, without fully knowing the outcome. Cryptowell invests in companies, startups and projects related to fintech and blockchain technology. We believe in the arising blockchain revolution and its true disruptive powers. The distrubuted ledger aka blockchain has the capacity to support quantum leaps in areas like traditional financial markets, sustainability, green finance and socioeconomics.